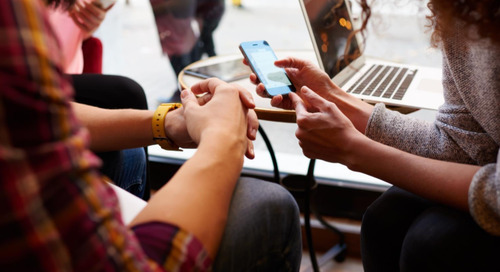 2017's back-to-school spending was expected to reach $83.6B. 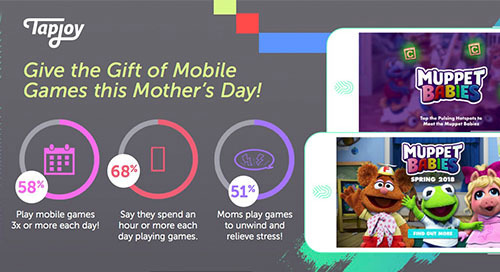 Tapjoy helped brands get ready by polling 2,500 parents about their behaviors, revealing 3/4 of parents use mobile devices for back-to-school shopping and research. 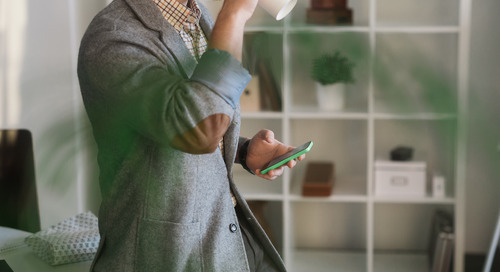 A recent article from AdWeek adds continued validation to hypotheses we’ve long been proponents of. 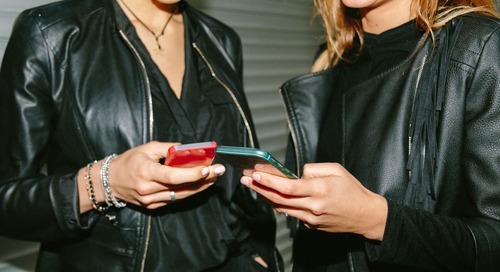 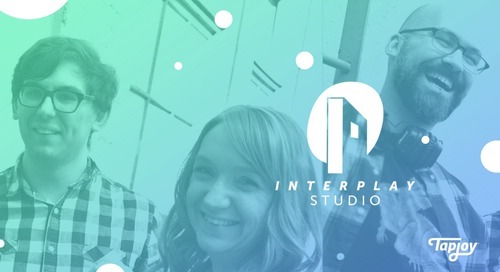 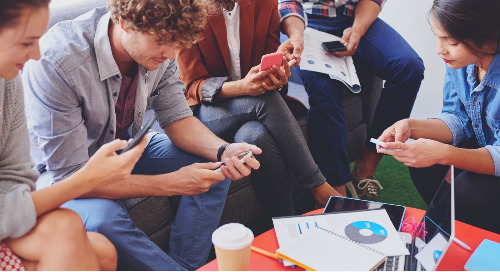 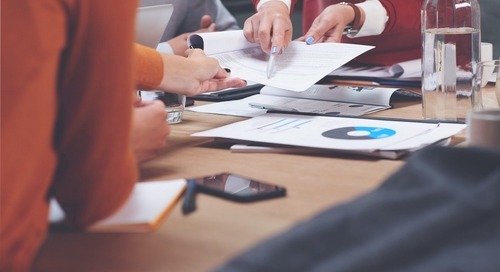 Article from 4-traders highlights findings from OpenX, Mobile Marketing Association and MediaMath’s nationwide survey on consumer preferred ad experiences. 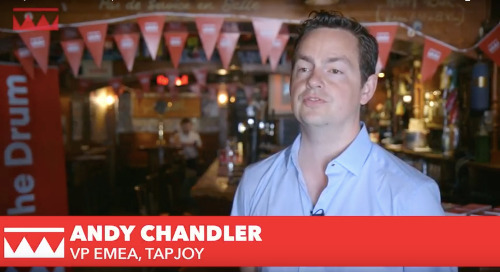 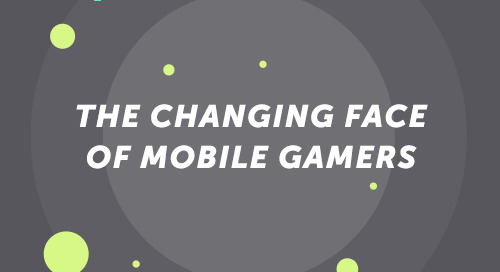 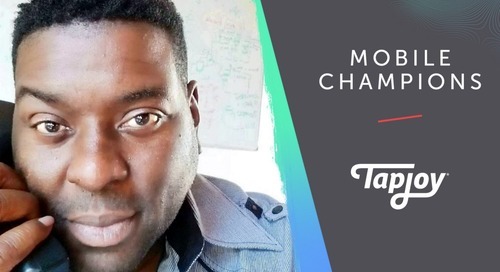 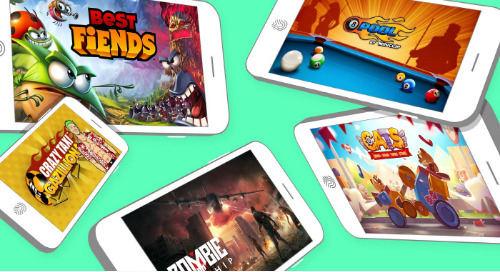 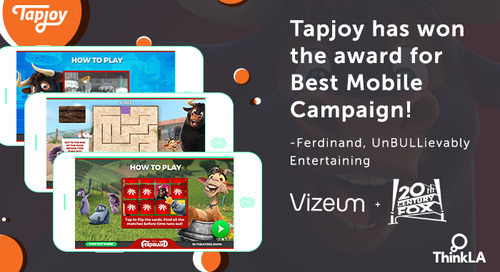 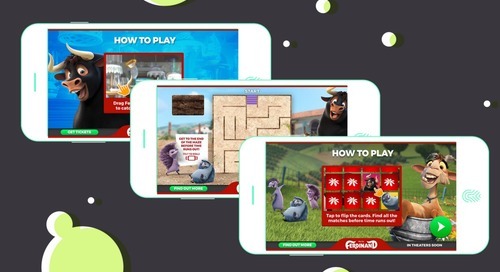 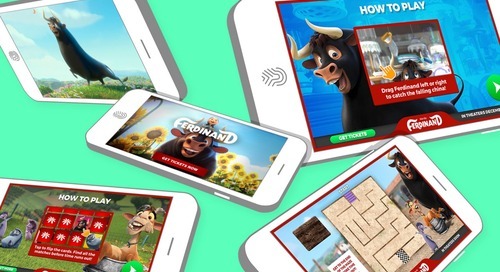 Tapjoy VP of EMEA Andy Chandler, and VP of National Brand Sales Meghan McAdams, chat with the Drum about the growing number of brands utilizing the power of the mobile game environment. 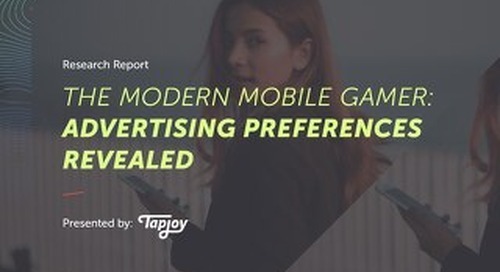 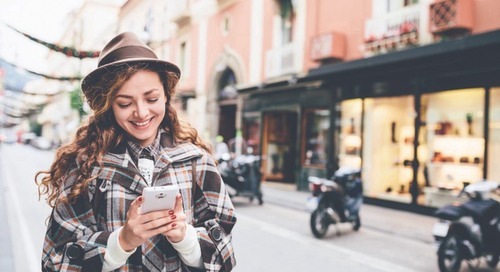 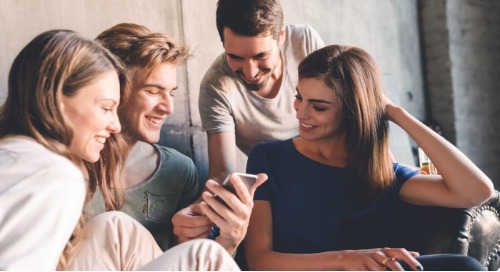 In part two of her guest blog series, Tapjoy VP National Brand Sales, Meghan McAdams, takes a closer look at how value exchange advertising can benefit mobile marketers.